Spring Cleaning time is here! Only the people here at Quick ‘n Brite could be excited about the idea of cleaning areas in your home that may often have been overlooked. We know you are busy and sometimes messes get built up a little more than normal. 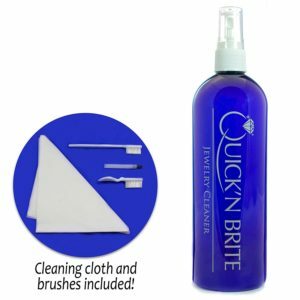 That is why Quick ‘n Brite is the perfect “Spring Cleaning Product” for the tough to clean areas and there are no harmful fumes or chemicals so you don’t have to worry about using Quick ‘n Brite around your pets or family. 1. The shower and tub. 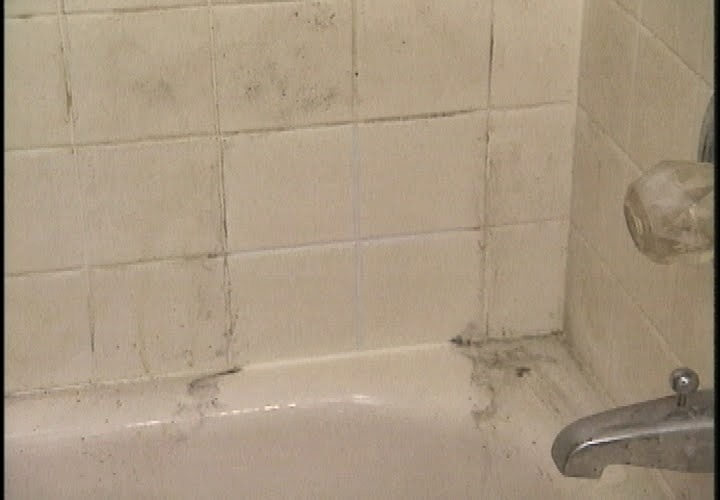 Especially if you live in warm climate areas, or have a bathroom without great ventilation, mold and mildew are a constant struggle to keep clean in bathrooms. It often gets built up in the grout and caulking areas of the shower and tub. To clean a shower with hard water stains, soap film, mold or mildew use your Quick ‘n Brite paste full strength with a wet sponge or 0000 steel wool (the finest grade so it won’t scratch). 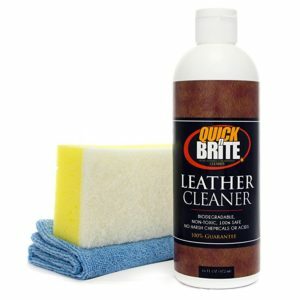 Apply the Quick ‘n Brite to a wet shower surface and let the product sit for 15-30 minutes. If your shower enclosure is tough to clean, after the 30 minutes, reapply your Quick ‘n Brite full strength again with a wet sponge then rinse clean with warm water. Although a tough to clean shower may take a bit of elbow grease to get clean, there are no toxic chemicals and harmful fumes that you are inhaling while cleaning. Quick ‘n Brite is safe for your lungs, and many people with asthma tell us it is the only product they can use. This is another area in the household that gets used daily and therefore gets dirty very quickly. You will especially notice water stains and rings in your toilet bowl if you are on well water or have a lot of minerals in your city water. 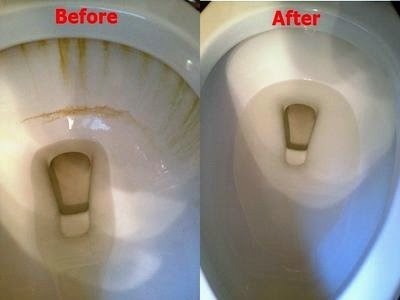 To deep clean your toilet bowl, turn the water off and flush the toilet so the bowl does not refill with water. Apply Quick n Brite paste full strength with a stiff bristle brush and let the product sit for 15-30 minutes. If you have bad hard water rings in your toilet, after 30 minutes reapply Quick ‘n Brite again before turning back on the water and flushing the toilet. Outdoor Windows: Guaranteed, you will not find a better cleaning product on the market than Quick ‘n Brite to clean your outdoor windows with. Because of our patented water softening agents you do not need to squeegee or hand dry your windows after cleaning, cutting a difficult and time consuming task in half! 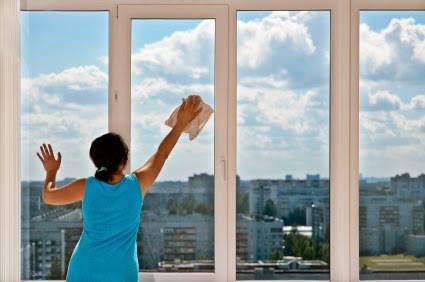 To clean outdoor windows, on a cool day or out of direct sunlight, wet the surface, than apply Quick ‘n Brite heavy solution with a wet sponge (Mix 2/3 cup of Quick ‘n Brite Liquid with 1 gallon of HOT water) then rinse clean with a hose. The longer the product can sit on the windows, the better job it will do of cleaning the surface, however, you want to make sure and rinse off your windows before the product dries. (It will not harm your windows if it does dry on them, but you may have to use a sponge and water to rinse them off instead of simply hosing them clean). Indoor Windows: Mix 1 teaspoon of Quick ‘n Brite to 1 quart of water then spray windows and wipe clean with a dry microfiber cloth, newspaper or paper towel. If streaking occurs your solution is too strong, dump out a quarter of the solution and refill with water! These are a great item to clean annually and one area of the house you never think of as dirty, until you clean it and can’t believe the difference! As with all fabrics: SPOT CHECK FOR COLOR-FAST BEFORE APPLYING ANY CLEANERS AND FOLLOW MANUFACTURER’S SPECIFICATIONS. To use a carpet cleaning machine or steam cleaner, mix 1 cup Quick ‘n Brite liquid to 5 gallons of water then follow your machines instructions for cleaning. You can also use this same solution in a spray bottle and spray the arm and head rests of your couch, then use a dry terry cloth towel to buff the materials clean. If the upholstery is machine washable, add 1 ounce of Quick ‘n Brite to your washing machine when cleaning the couch upholstery for an extra stain fighting boost. 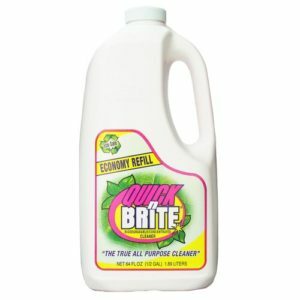 Quick ‘n Brite is a great product to use on wood cabinets (as well as hardwood floors). Use the Quick ‘n Brite heavy solution (3 tablespoons to 1 quart of HOT water), spray cabinets then wipe clean with a dry terry cloth towel or microfiber cloth. 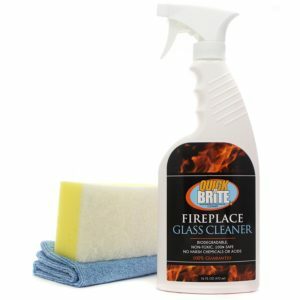 For extra grimy areas like above the oven range, or a cabinet you use daily, you can also use Quick ‘n Brite full strength with a non-abrasive sponge. 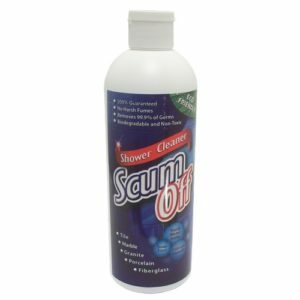 Apply the cleaner directly out of the container with a wet, non-abrasive sponge and work the cleaner around in short 5-6 inch motion, then wipe clean with a dry terry cloth towel. 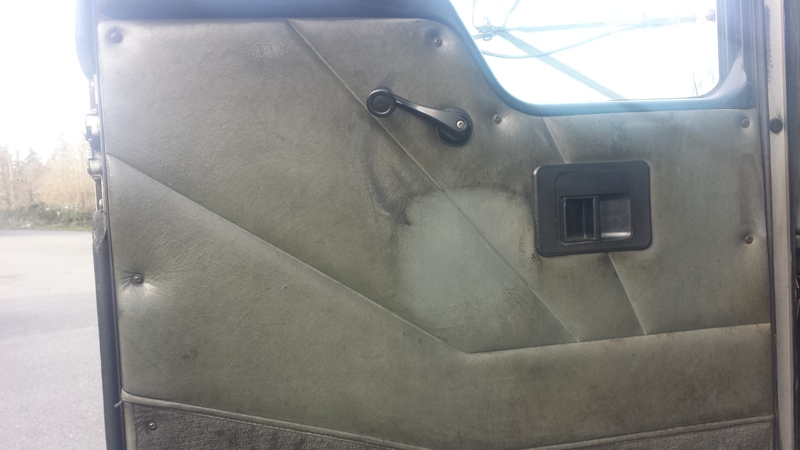 Curious about whether Quicknbrite works well on mold. 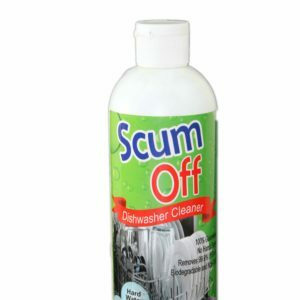 It does work on mold on most surfaces. Could u please show more before and after pic’s. We will try to get some more up on the site soon.